Combined annealing: stress relieving annealing of several products simultaneously. Home / Combined annealing: stress relieving annealing of several products simultaneously. If you require stress relieving annealing after welding work or another treatment, a relatively high investment in relation to the product’s size will be required. For this reason, Smit Heat Treatment offers combined annealing: several products in one furnace simultaneously, at a cost that is very interesting. Stress relieving annealing is an annealing technique that removes internal stresses that occur in the steel after welding activities. These stresses could lead to crack formation in the material. Deformation, bending, setting, or casting steel also causes stresses. When steel is machined, this could lead to undesired dimensional deviations and distortion. Stress relieving annealing of construction steel is done at a temperature of between 580 and 620 degrees Celsius. If an oven has to be heated up for one small product – such as flame-cut-blocks, machine frames or general construction work – it becomes a relatively expensive job. The cost price is increased significantly by stress relieving annealing and you might price yourself out of the market as a result. However, the heat treatment is necessary to improve the quality and durability of the product. By treating several products like this simultaneously in one large furnace, Smit Heat Treatment offers a very appealing solution. This reduces the cost per product so that heat treatments are cost-effective even for smaller businesses with a limited budget. 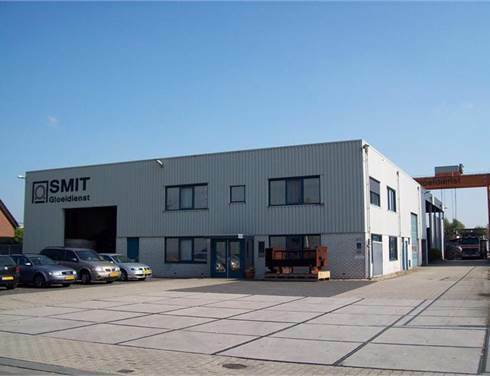 Smit Heat Treatment currently schedules at least one combined annealing session every week – on Fridays – at a stationary oven at their Cuijk and Rotterdam locations. The aim is to expand this frequency in due course. This structural weekly annealing session means that a product is always near the top of the queue. 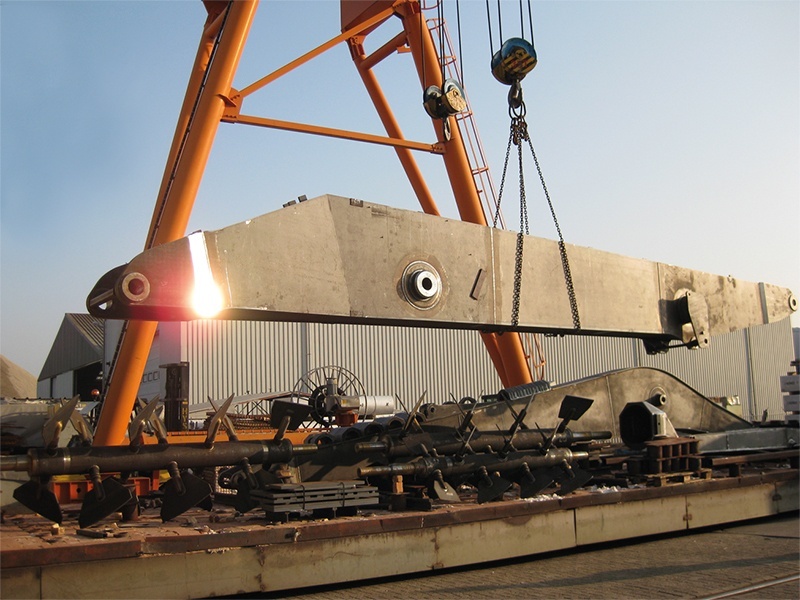 The heat treatment is carried out during the weekend, so that your production time is not affected. You bring us your product on a Friday and pick it up on a Monday. The product is ready for use or further processing immediately. Our locations have loading/unloading equipment (forklift and cranes) available to move your product. If you would like more information on the possibilities of combined annealing or would you like your products to be annealed, please contact us without obligation. We would be pleased to help you!